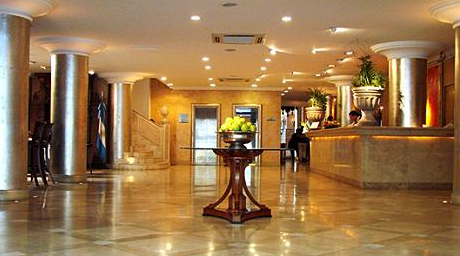 Set in a prime location within the urban heart of the city of Mendoza, The Huentala Hotel is located just one block from the main street of Mendoza, San Martin Street, and two blocks from the pedestrian and commercial and financial center Mendoza city between reference points is only 600 meters from Independence Square to the airport 10minutes and major shopping malls. The traditional Huentala Hotel was founded in 1976, becoming a landmark hotel in the province of Mendoza. 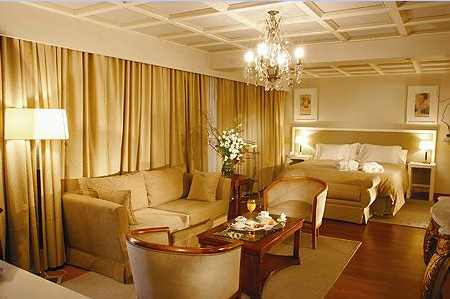 It is one of the first two 4-star hotels of Mendoza in providing services in the city of Mendoza. 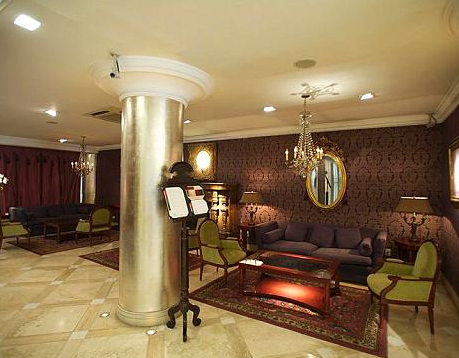 Today reformed in a luxury hotel a few meters from the main street and the pedestrian street of the city of Mendoza. In 2004 the Hotel Huentala held the remodeling of the building, with a total transformation of its architecture, with substantial improvements in infrastructure and services, as well as decoration, furniture, equipment, presentation rooms, new services and event spaces. Recently, a few months in early 2013, Huentala Hotel completed its second renovation, including at this stage, the remodeling of the front and back of the hotel lobby. 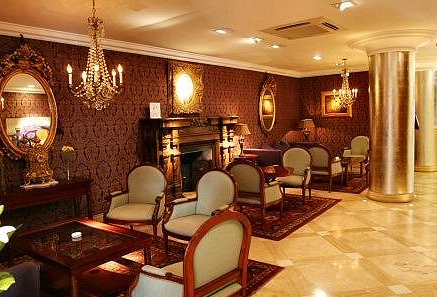 Also, the creation of a new salon, Pincanta, with capacity for 150 people, given the combination and demand for its strategic Tranquility and discretion guaranteed hotel among hotels in Mendoza. Art is one of the characteristics that describe the hotel. 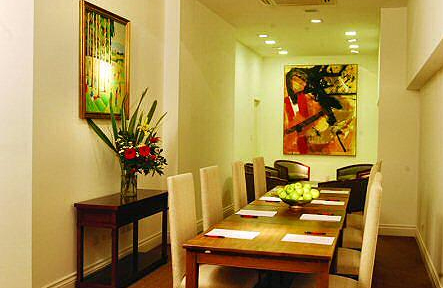 Decorated with important works of art and sculpture, hotel framed in a high level. Walking along the public areas, lobby, and on the concourse, you can find various tables, lamps, sculptures, and antiques, to behold. 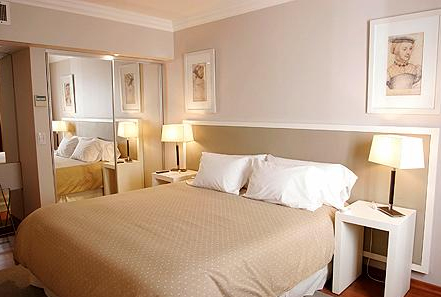 The non-smoking rooms at Hotel Huentala decorated in soft tones and are equipped with air conditioning and desks. Some have private spa baths. The Chimpay Bistro is one of the 3 restaurants of Huentala it serves a daily buffet breakfast and a wide variety of dishes for dinner. The hotel also features local wine cellars. Guests can enjoy a drink in the Kunuk Bar and poolside. 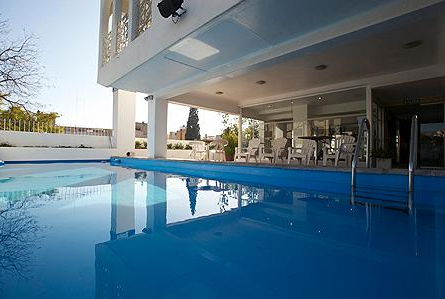 The hotel also features art gallery, a swimming pool with sun loungers, sauna and gym.